See you this Saturday, 16th February, between 11-3pm at The Studio, Nottingham Contemporary where you’ll experience the Lace Market as never before in our immersive cube. Would you like to go back in time and revisit the Lace Market as it was in its heyday? Or experience the Ad Lib, Garage and Sandpiper clubs, as they were in the 80s and 90s? Then you can do just that by coming along to The Studio, Nottingham Contemporary on Saturday 16th February, 11-3pm where you’ll be able to experience the Lace2Place immersive cube. 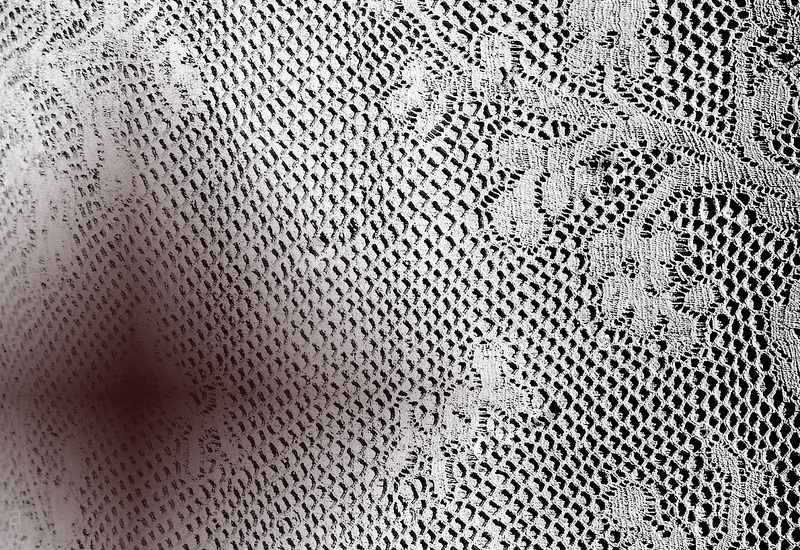 Lace2Place is a heritage project with a difference – all the content has been created by the good people of Nottingham, with a little help from the School of English, University of Nottingham, and Mission Room. A good meeting with Mission Room today in which which previewed some of the content that participants have written about the Lace Market. This included creative writing and potted histories. Topics ranged from the lost Garner’s Hill Park to the equally lost Ad Lib Club on St Mary’s Gate. The participant workshop on Saturday 1st December at Nottingham Contemporary was a great success. Lots of memories and stories related to the Lace Market area.